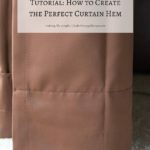 Sewing your own curtains can save tonne loads of money plus it’s a simple and quick project. 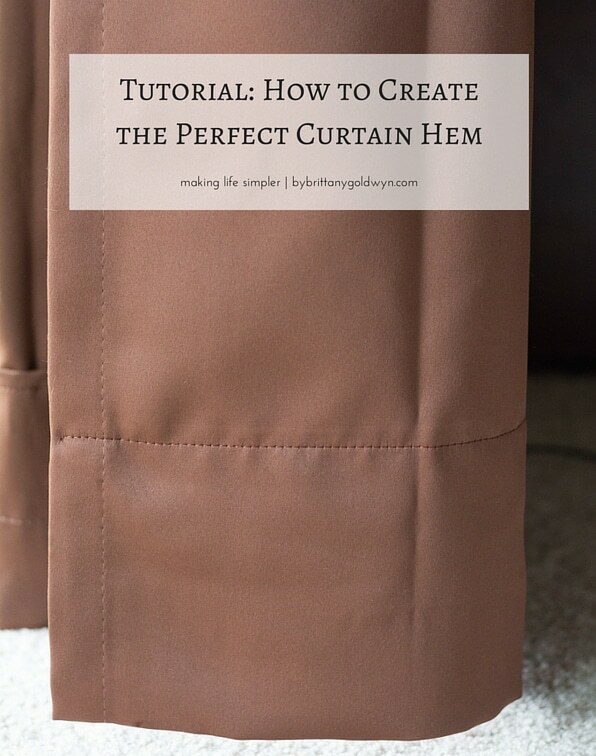 However, when it comes to sewing the hem, things can get quite tricky. But, with this awesome tip by Brittany you can make the process very easy.